“I despise fake people, and even more, I despise fake snobbish people.” – Bryan “Richard” “WASP 101” Holloway. “There’s another old saying Senator. Don’t piss down my back and tell me it’s raining.” – Fletcher, in Outlaw Josie Wales. 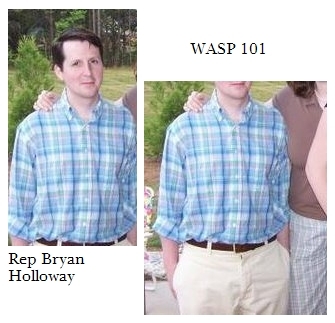 When the news first broke that Rep Bryan Holloway was outed as “Richard” the author of the WASP 101 preppy fashion blog I didn’t have much of a problem with it. I thought it displayed a streak of humanity notably absent from some of his Republican colleagues. I told a Democratic House member that he should embrace it. What annoyed me was his denial. 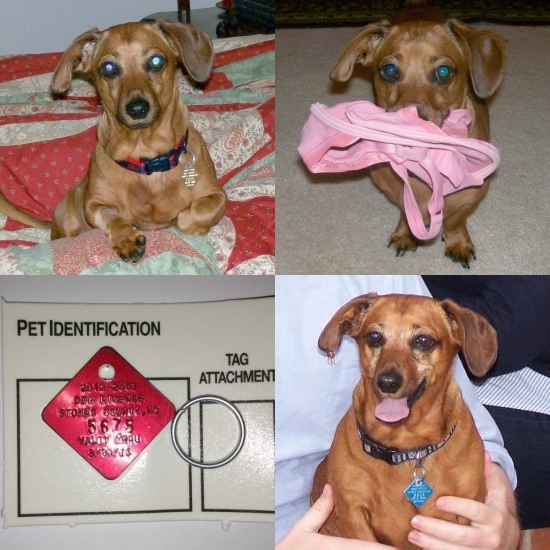 That denial prompted me to find further evidence of what was already obvious. His subsequent evasion in the face of overwhelming evidence has been a burr under my saddle, but one that I largely ignored in the face of the more serious and outrageous actions of the Republican majority in the North Carolina General Assembly, helped along by Holloway’s votes. Someone’s been a busy bee or, should I say, busy WASP. 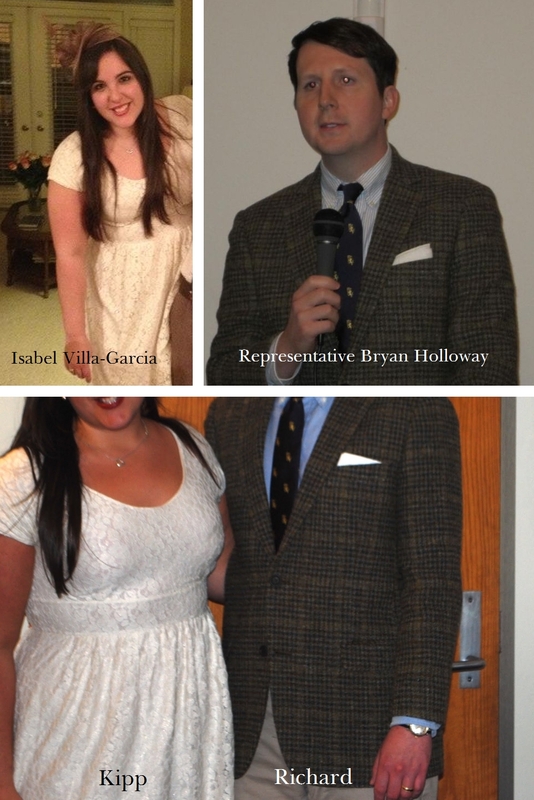 Traces of Bryan “WASP 101” Holloway, preppy fashion blogger and NC State Representative, have been disappearing from the internet since the big reveal by Ivy Style on May 30th. 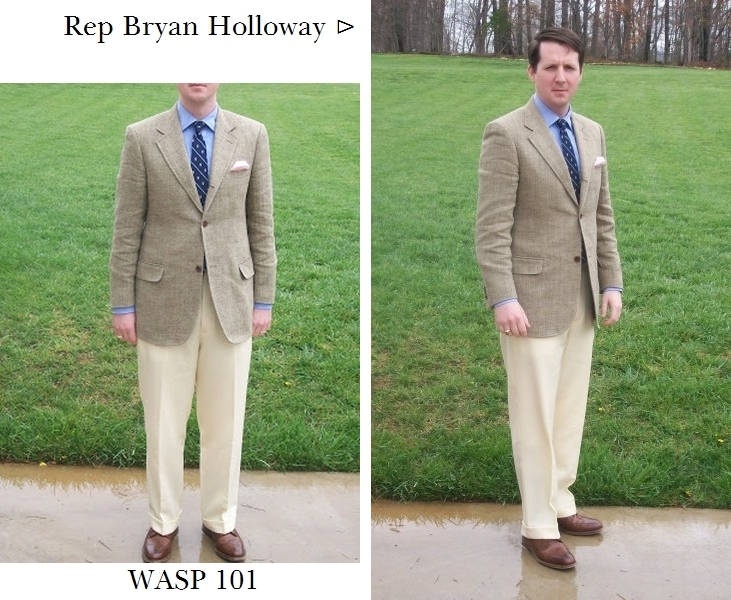 (For those new to the legislative fashion game, WASP is an acronym for White Anglo-Saxon Protestant. 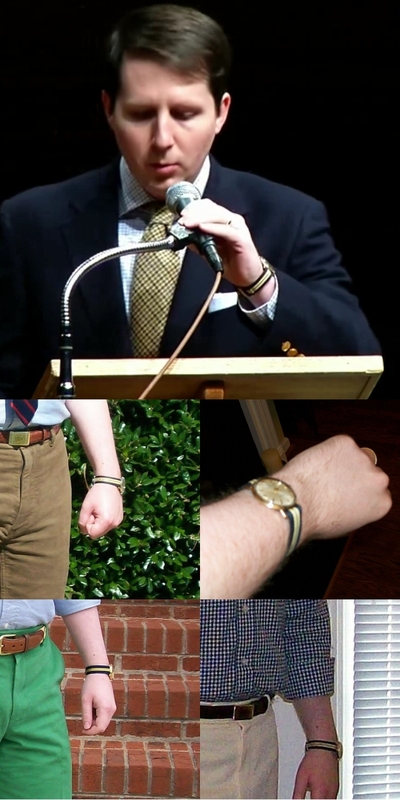 WASP style is also known as “preppy” or suggestive of clothing styles associated with upper-class northeastern private university-preparatory schools and Ivy League colleges). 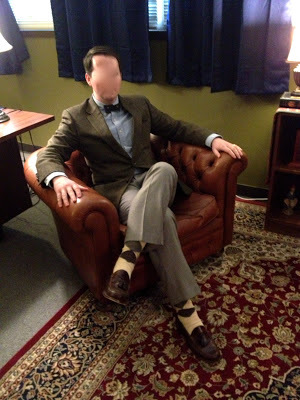 Warm Weather Tweed – by Richard. We’ll be here all week.